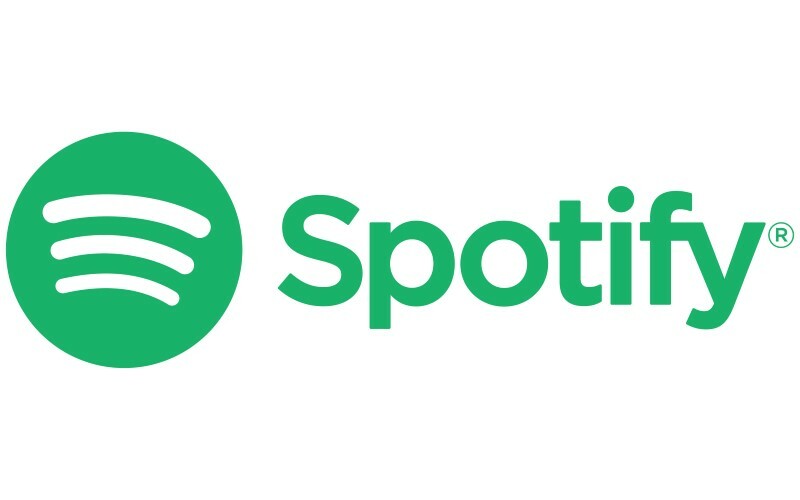 Swedish music streaming giant Spotify said Tuesday it would turn its back on Sweden in future expansions if the country failed to address high taxes, a housing shortage and an outdated school system. Daniel Ek and Martin Lorentzon, who founded Spotify in 2008, published an open letter on the website Medium detailing their gripes against their native country. “Lawmakers have to realise that we compete in a global talent market and that the price to pay for inferior conditions is high. We are now mulling whether to grow in Stockholm or New York,” they wrote. The pair said they had difficulties recruiting top-notch international staff because of an acute shortage of rental apartments in Stockholm, where the company’s headquarters are located and where the average waiting period to officially obtain a flat is 13 years. An unofficial system exists, but those leases are short-term, sometimes illegal and the rents are exorbitantly high compared with official leases. The only other option for those in need of housing is to buy an apartment. “To require young people who come to a new country to immediately buy an expensive condominium reduces the attraction,” Ek and Lorentzon said. The duo also complained about the lack of computer programming offered in Swedish schools. “Woodworking is still mandatory in Swedish schools, but not programming,” they lamented. Finally, they protested about Sweden’s high taxes on stock options for employees, which according to their calculation was 70 percent, compared with 25 percent in Germany and 15 to 20 percent in the United States. “Imagine how fantastic it would be if Sweden were a country where employees could become part-owners in the companies where they work,” the pair wrote.